Batman Child Mask With Strap; Molded, black, latex mask. 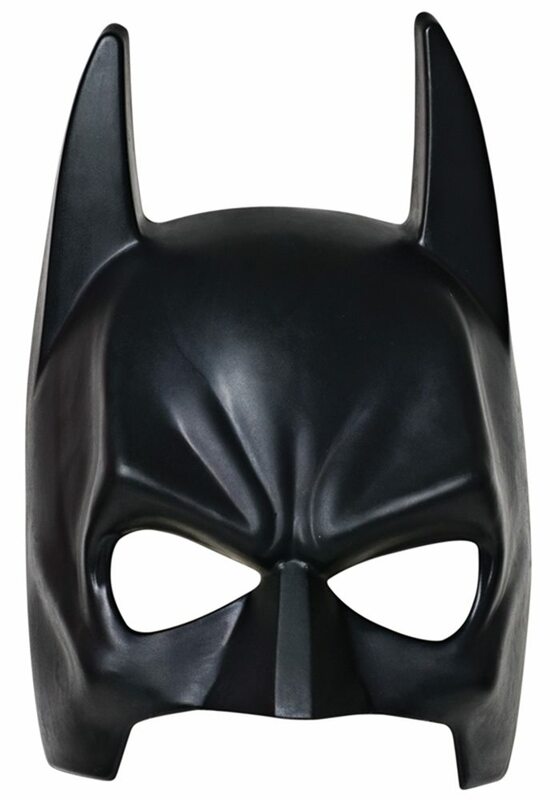 The Dark Knight Rises Batman mask for children. This Batman Child Mask With Strap is perfect for any Gotham crime fighter to be and is made of durable plastic and includes a strap for secure placement. One size fits most children.